Tokyo Disney Resort has announced plans for an extensive redesigned of Disneyland’s entrance and a new three-storey parking structure. The announcement follows unconfirmed rumours that a new parking structure would pave the way for a huge expansion of the parks in 2025. 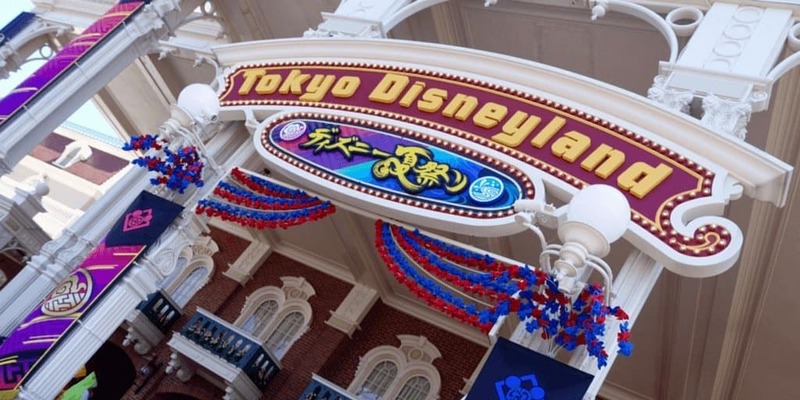 Oriental Land Company, who own and operate Tokyo Disney Resort, have announced the details of the two new projects which will improve the experience of guests entering Disneyland. Work will start in 2018, with both projects finished by 2020. Work is set to begin in April 2018 and will be completed by 2020, although some elements may be completed during 2019. During construction guests at the Main Entrance may be admitted to the park earlier than the adverted opening time (depending on crowd size). Guest will then wait in the World Bazaar until the Park officially opens. To ensure guests staying at the Disney Hotels continue to enjoy their “Happy 15” early entry a temporary hotel guests entrance will be installed to allow these guests into the park earlier. Next up, the new three-story parking structure will be built above ground in the Tokyo Disneyland Guest Parking area, but the exact location and number of spaces are yet to be confirmed. The project is due to be completed during the 2019/20 financial year, just in time for the Fantasyland expansion. 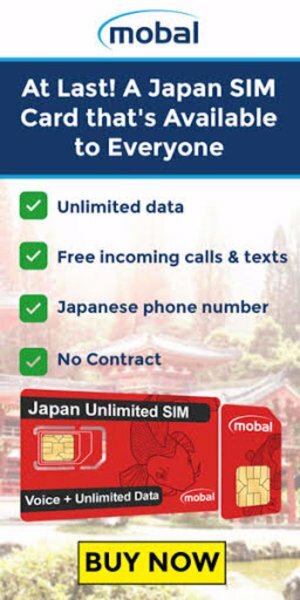 This announcement falls short of the huge ¥300 billion ($2.7 billion) investment rumours which emerged earlier this week. However, the announcement confirms the parking structure element of the rumour, so future announcements could be on the way. 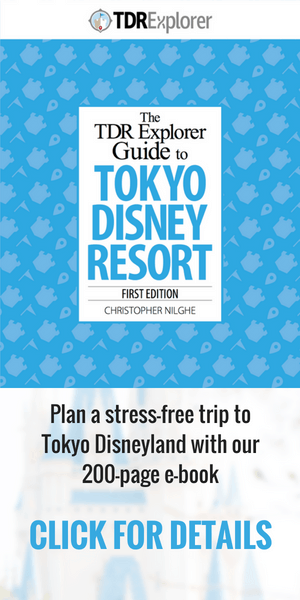 Our guess is that we will have to wait for D23 or the 35th Anniversary celebrations for more news on the future of Tokyo Disney Resort. Information from the OLC press release.